Our long time photo lab A&I is hosting a pop-up gallery November 13th and 14th for myself and 80's Rock Photographer Gene Kirkland (G+R, Dio) at O Gallery in West LA. 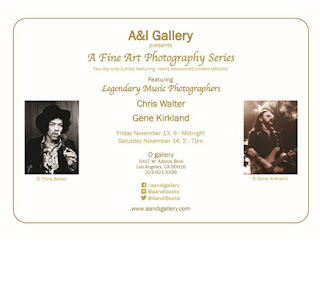 Both Gene and I will be there Friday evening (and probably Saturday). 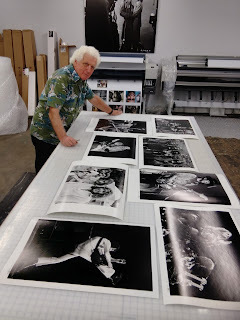 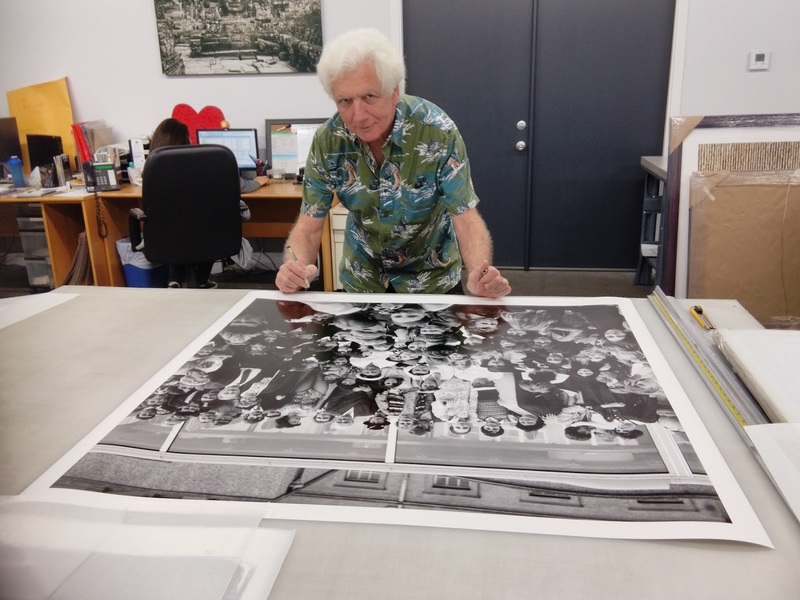 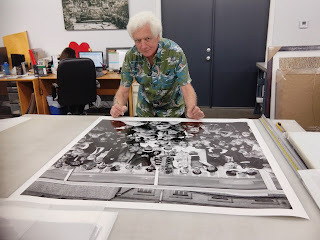 There will be a commemorative book featuring the exhibited prints.